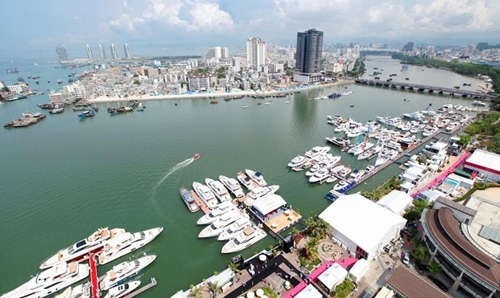 The Sanya Maritime Safety Administration recently issued a new regulation on yacht safety management. The regulation makes it clear that the yachts are banned from conducting commercial activities. Meanwhile, the yacht management companies and yacht clubs are required to make a record of all the yachts that pull in and out of the docks. The regulation also states that foreign-registered yachts are only allowed to pull in and out of docks at designated ‘open’ ports.